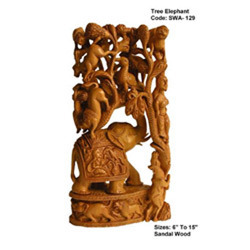 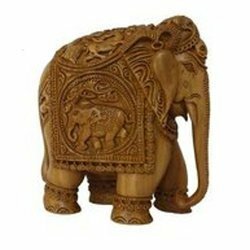 We are a leading Manufacturer of sandalwood elephant statue, elephant family statue, animal carving, sandalwood animal sculpture and sandalwood animal statue from Jaipur, India. 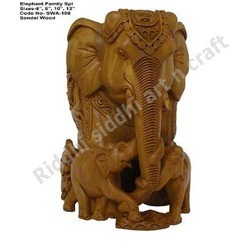 We are having a huge collections of Sandal Wood made Elephant Family Statue. 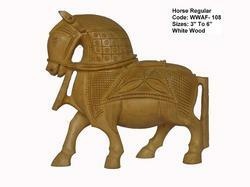 They are handmade with several details for making it very attracting and livelier.